Microsoft has been successfully licensing its Linux patents as of late, signing agreements with some mid-to-large Android handset makers, but today the Redmond-based company has signed its “most important Android patent license to date”, agreeing terms with Samsung. We’re announcing our most important Android patent license to date–with Samsung. Also closer collaboration on Windows Phone! Under today’s agreement, Microsoft will receive royalties for Samsung’s mobile phones and tablets running Android. While we haven’t yet reached the beginning of the end of mobile patent issues, perhaps we have now reached the end of the beginning. We hope this inspires a response from Google, which has already said that its rivals, including Microsoft, have looked to target the search giant. In July, we reported that Microsoft was reportedly pressuring Samsung to enter a patent licensing agreement where the Korean-based vendor would pay $15 for each Android smartphone it makes. Samsung apparently looked to lower the payment to $10 per handset in exchange for an alliance which would have the company benefit from the creation of new Windows Phone devices. 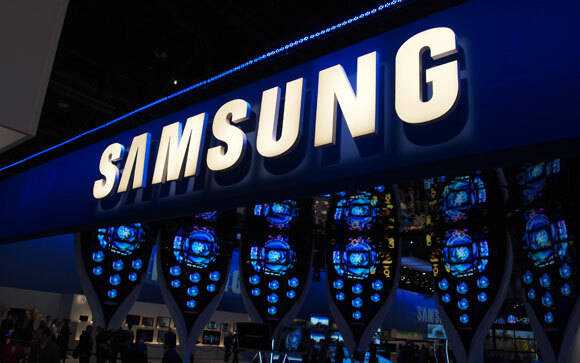 With the deal complete (terms still unknown), its sees Samsung not only join rivals HTC in an agreement, but would also add to deals signed with Acer, General Dynamics Itronix, Onkyo, Velocity Micro, ViewSonic and Wistron.